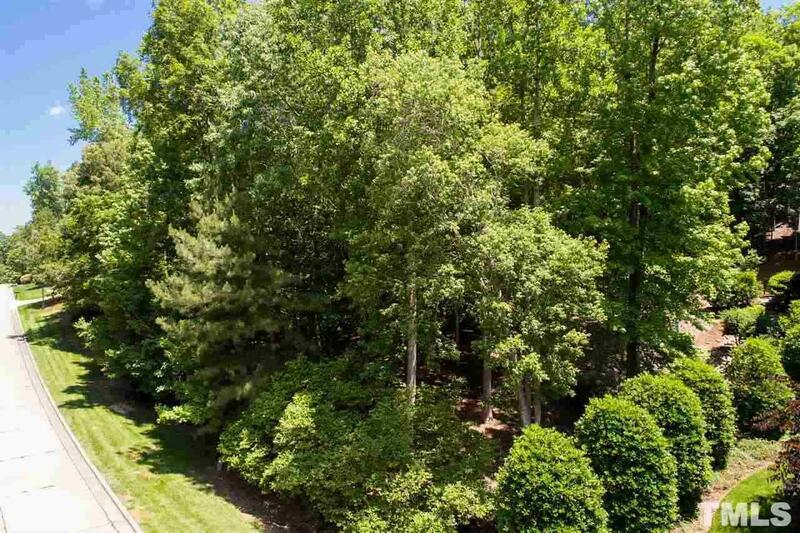 Stunning and majestic homesite for the truly discerning buyer. Gorgeous and unique possibilities abound when creating the custom home of your dreams. 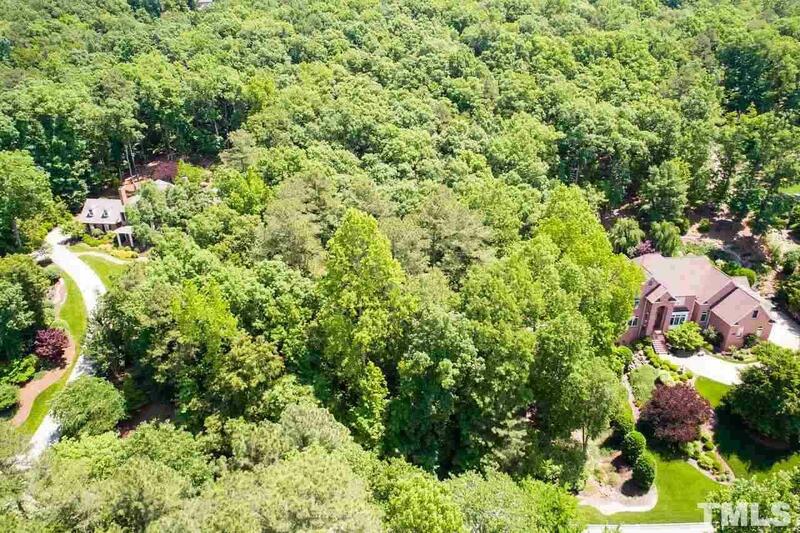 This generous 1.62 acres of colorful hardwoods and extraordinary views affords luxury, nurturing, privacy and refinement. 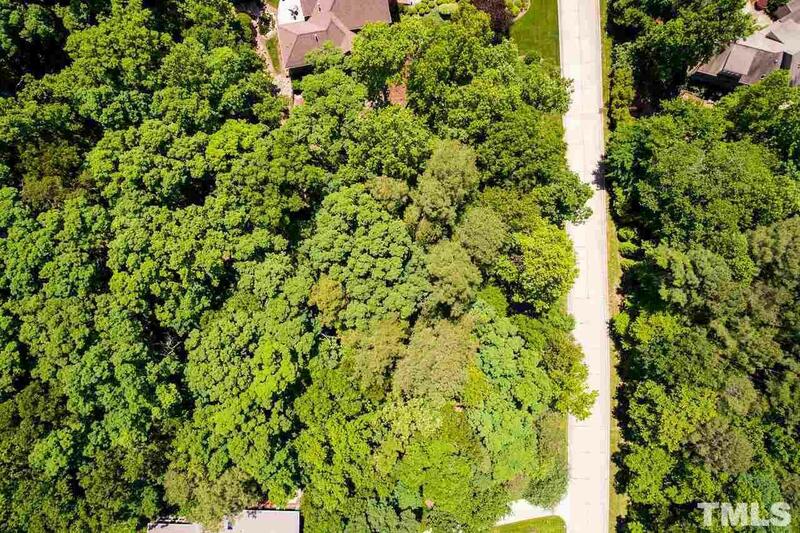 One of the best remaining lots, backs to Grand Estate properties and is conveniently located to the southern gatehouse with easy access to RDU, Duke, UNC, shopping and promising lifestyle that awaits you. 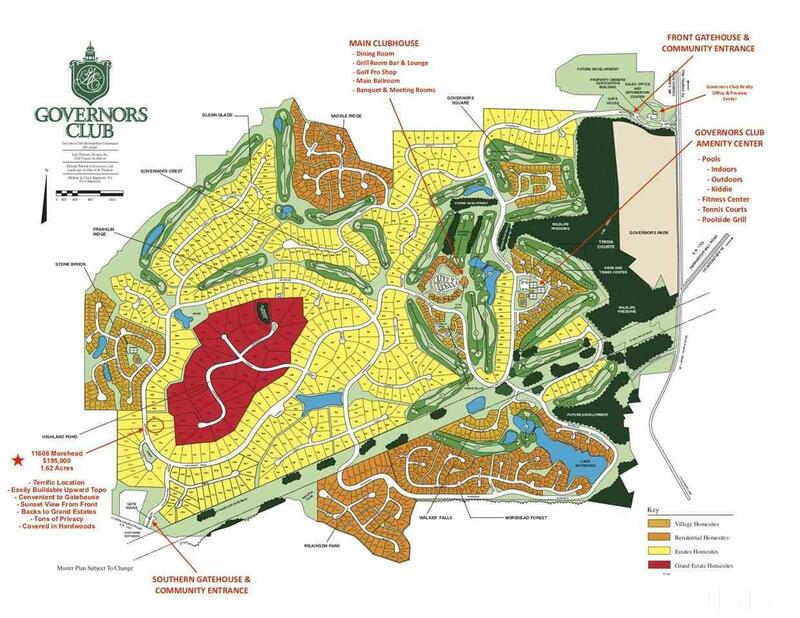 Courtesy of Governors Club Realty, Llc.